The campus location on the Cumberland Plateau provides numerous places to hike, mountain bike, rock climb, kayak, and rappel while caves in the area offer a seemingly never-ending opportunity to go spelunking. 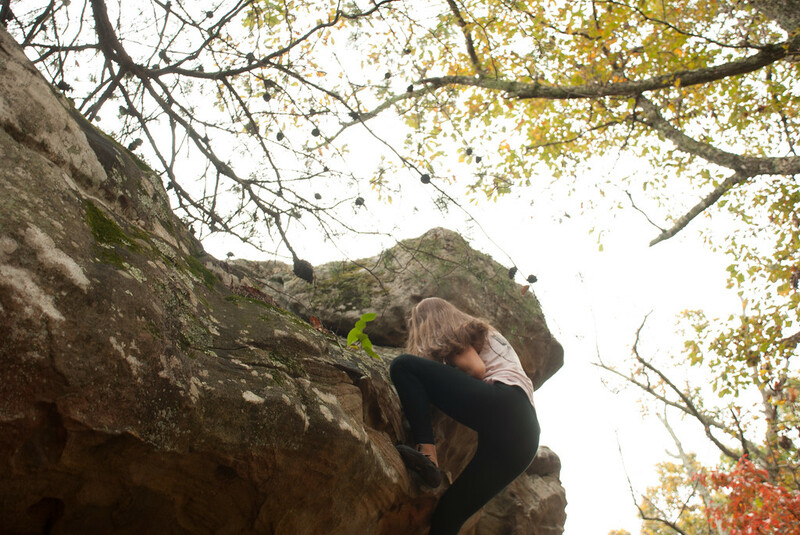 A Bouldering Cave on campus (with hundreds of holds) provides avid rock climbers the chance to practice climbing skills indoors before they tackle the bluffs of the Sewanee area. All Middle Schoolers take Adventure Education, an introduction to outdoor skills. Upper School students may choose to take Outdoor Adventure as an Afternoon Program. Weekend activities often include hikes, camping trips, climbing, and caving expeditions. The Outdoor Adventure students are responsible for trip planning, trip leading, and clean up. Learned basic wilderness medicine and practiced rescue scenarios. Discovered a new climbing area near campus and went night-bouldering with lanterns. Fished in several campus lakes. Swam in several different waterfalls and cascade pools. Went of several overnight trips that included camping, night-hiking, backpacking, and bouldering. Explored base of cliffs along south facing bluff (between campus and Piney Point). Constructed a home base in the woods for rainy day shelter. 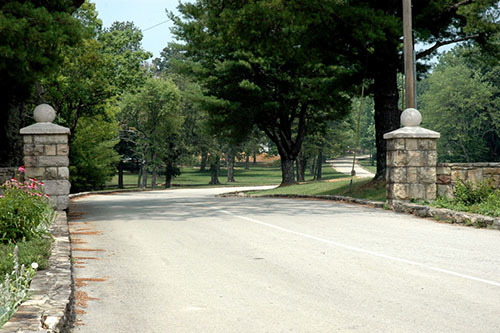 Explored nearby points of interest, including Fiery Gizzard, Foster Falls, entrance to Buggytop cave, and historic home site below Green's View. Used a rope ladder to get into the sink hole at the base of Bridal Veil Falls. Practiced starting fires in different conditions and with different tools/materials. Learned to use several basic camping stoves. Explored several caves, including Buckets of Blood and Solomon's Temple I & II. Completed an introduction to topographical maps.